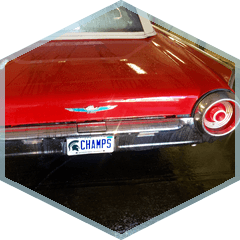 Our family owned and operated business has been professionally washing and waxing automobiles “Since 1971”. 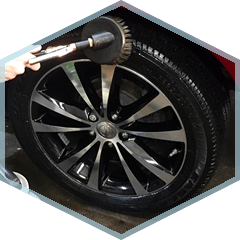 We have state of the art equipment, and a highly experienced staff. 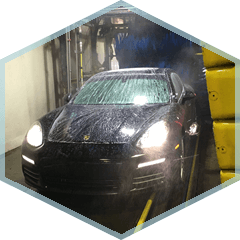 Star Auto Wash treats YOUR CAR as if it’s our own, and takes pride in giving You the best job possible. 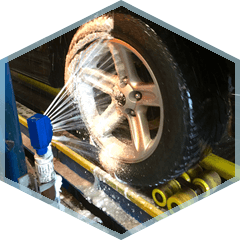 We offer a wide variety of car wash packages to fit your needs. You step out of the car and we take it from there. 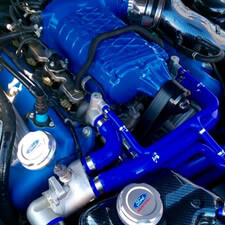 Our service writers are very knowledgeable and will help You decide on a wash package that is right for your vehicle. 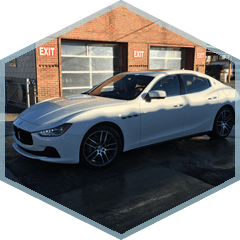 Star Auto Wash & Detailing! 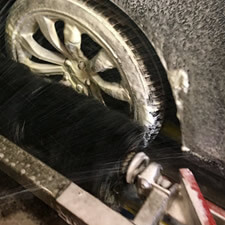 Local dealerships like Les Stanford and Jack Demmer are just a few of our detailing customers. 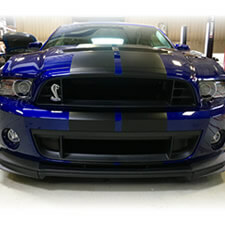 They receive high quality detailing and so will You. 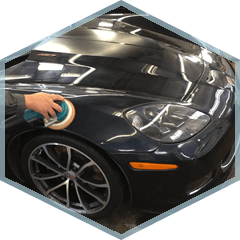 Our detailing staff is trained and certified in complete auto detailing inside and out. 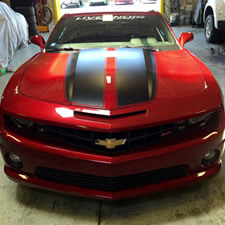 We use nothing but the best products on your vehicles finish to achieve exceptional shine. 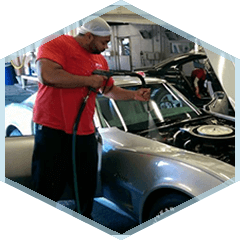 Our interior cleaning process thoroughly reaches deep into the carpet and upholstery to get out the toughest dirt and grim. 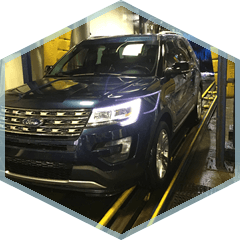 “I work for Ford Motor Company in Dearborn and I love this car wash. I have been coming here for years. 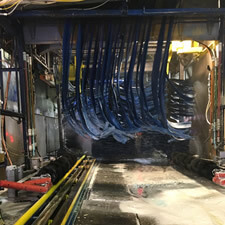 There is no other car wash as good as this one anywhere. I definitely get what I pay for. The staff is always kind and professional too.